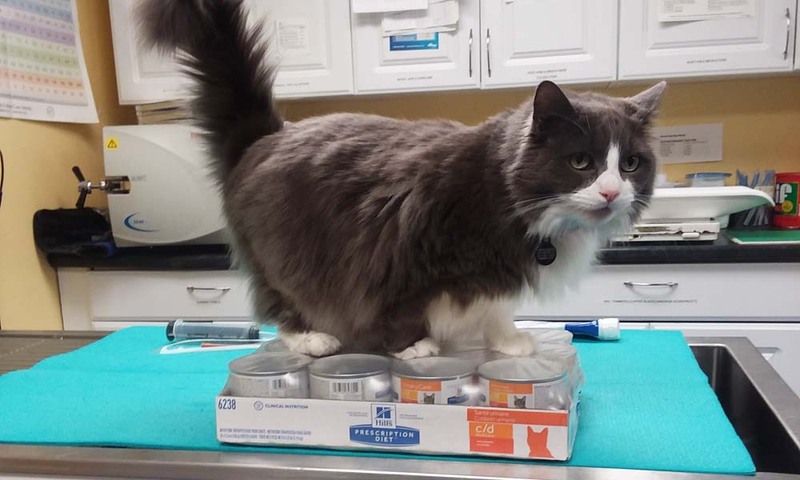 We have a well-stocked pharmacy of commonly prescribed medications for our canine and feline patients, including flea, tick and heartworm preventatives. For less commonly prescribed medications we can usually special order them and have them for you in one or two business days. We also work with compounding pharmacies for those patients who aren’t fans of taking pills. Most medications can be made into a liquid or flavored chewable tablet and many can also be made into a transdermal formulation. Avoid having your pet’s health compromised by counterfeit medications! 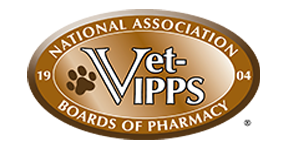 If you get your pet’s medications online, be sure that you are dealing with a reputable company. The FDA's Consumer Updates page provides consumers with tips to avoid being a victim of one of the ever growing number of unscrupulous online companies. 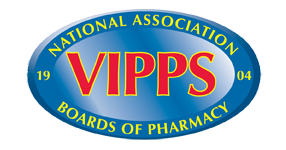 VIPPS (Verified Internet Pharmacy Practice Sites), soon to be renamed .Pharmacy verified, is a program run by the National Association of Boards of Pharmacy to help consumers differentiate legitimate from fraudulent online pharmacy sites. Look for these symbols to ensure you are ordering your pet’s medication from a reputable online pharmacy.